Hi I’m Fran and Naturesque is my Landscape Architecture and Design studio. 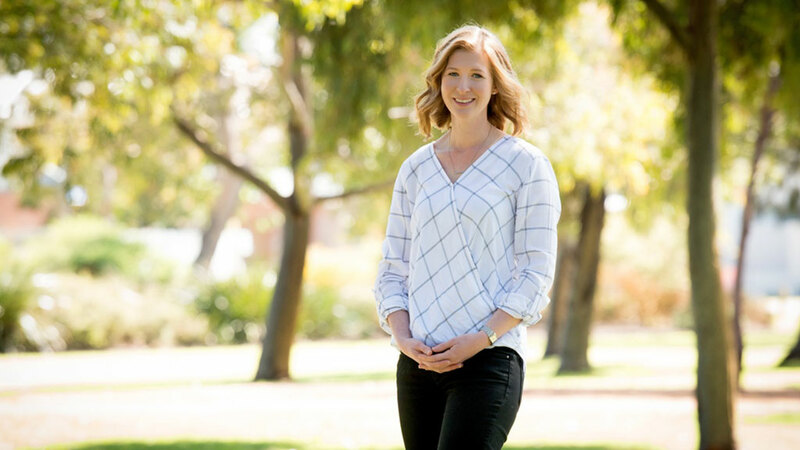 I’m passionate about building relationships as well as outdoor spaces and I love taking the time to get to know you. Understanding your unique sense of style, personality and lifestyle, allows me to weave your visions into my designs to create something truly authentic. 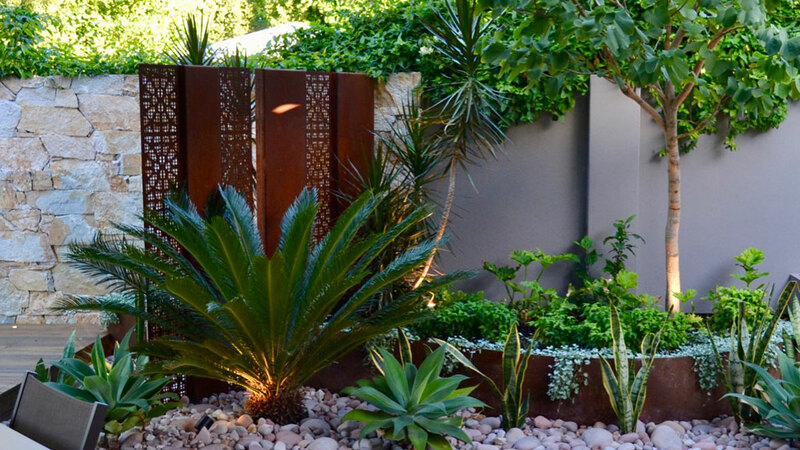 The landscapes I create aren’t just visually pleasing — they’re comfortable, personal, inviting, water-wise and compliment the architecture of your home, so your living spaces don't simply end at your backdoor. 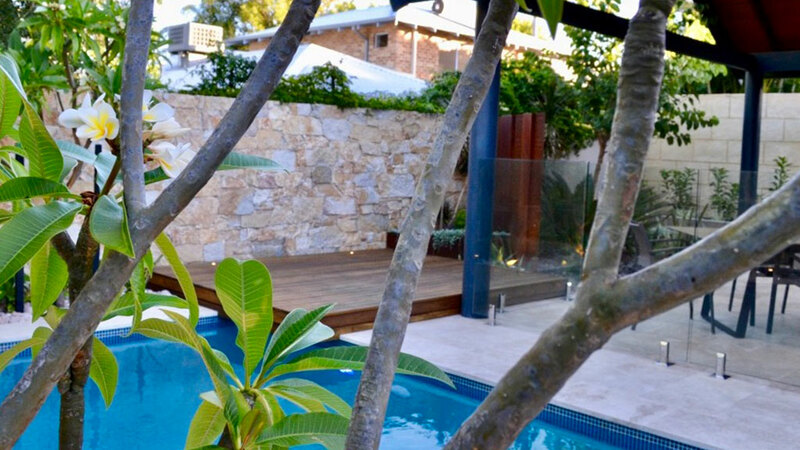 I have had the pleasure of creating a diverse range of outdoor living environments throughout WA and would welcome the opportunity to help you transform yours!